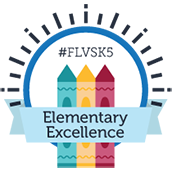 FLVS Physical Education students may be who you think will be playing hard this month, but this is a call to action for all students, friends, and families. 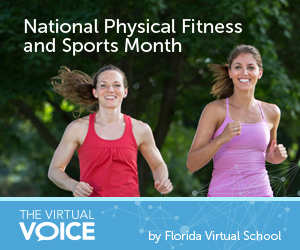 As you’ll quickly see, National Physical Fitness and Sports Month is not just for PE students, it’s for everyone! 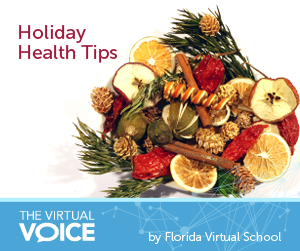 As our students, parents, educators, and staff prepare for Winter Break, we are excited to feature two articles from our student newspaper, News in a Click, about staying healthy over the holidays. 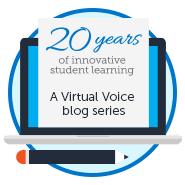 Take a free course designed to help your student! 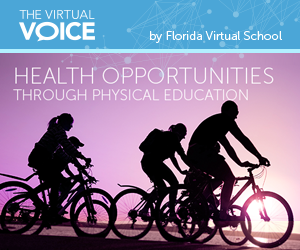 Just in time for Florida Parental Involvement in Education Month, Florida Virtual School is proud to announce a free course created just for parents! Secrets to Student Success Revealed is free on Udemy.com. Cave Bro is on the Loose! If you’ve ever wanted to see what happens when you feed a caveman nothing but cupcakes, now’s your chance. 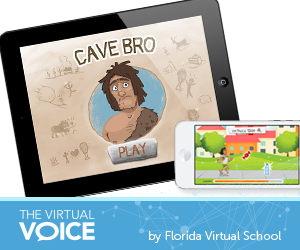 Florida Virtual School recently released Cave Bro in both the Google Play and iTunes stores. This free game teaches students how to make good nutritional choices in a fun and fast-paced style. 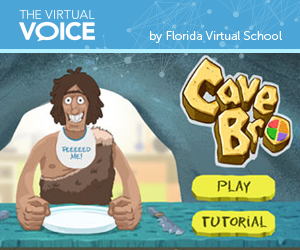 Students can also experience Cave Bro in upcoming releases of the FLVS Health and PE courses. Cave Bro has been frozen for more than 30,000 years, so needless to say he’s hungry and will eat anything. It’s up to players to decide what he eats, how much, and how often. Good choices win. Bad choices create one really cranky caveman.